The resort offers two and three bedrooms, completely furnished, in newly built cabins that overlook Lake Cumberland. 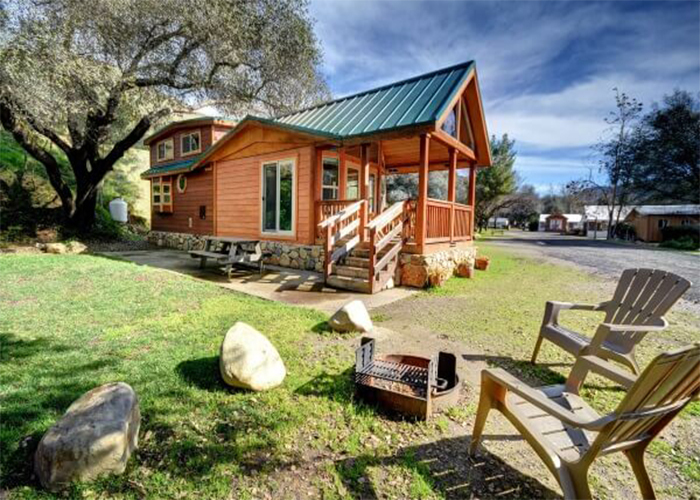 Minutes from Burnside and the marina, the relaxing setting also offers boat and RV storage. Pets are allowed.